This will be one of the most special moments in my life. I want to share the small beautiful details of this journey, from the proposal to the day I walk down the aisle with the man of my dreams. 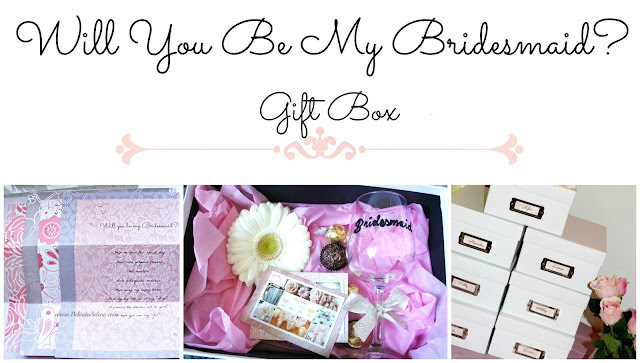 If you are a bride-to-be this may be a little inspiration or guide to help you until the day you say "I do!". Now that you have that beautiful symbol on your finger it's time to start the planning! Yes it will be stressful ha ha. But, this made my life so much easier. 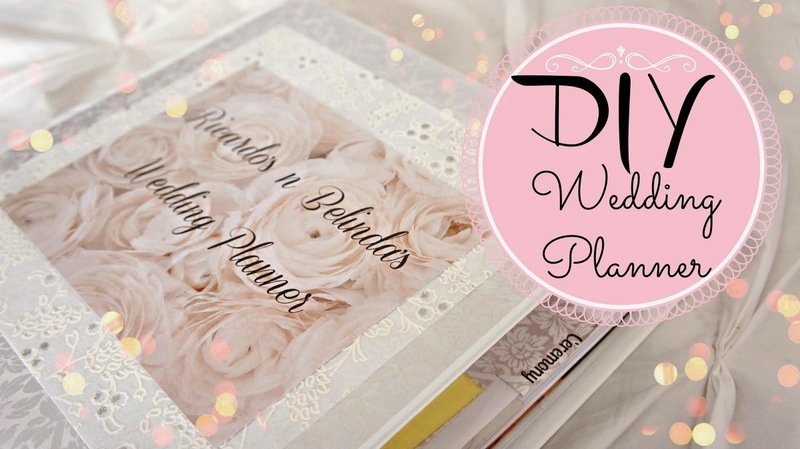 Make your own wedding planner. It's very simple and can even save you thousands of dollars. Please post more Wedding series. Like your table decorations or flower ideas etc. I love reading your blog! You look beautiful! Those are absolutely lovely pictures. Congrats! On wedding day, I had a complimentary attendant, who was helpful in getting my husband and myself champagne, and she also made sure that we were eating. 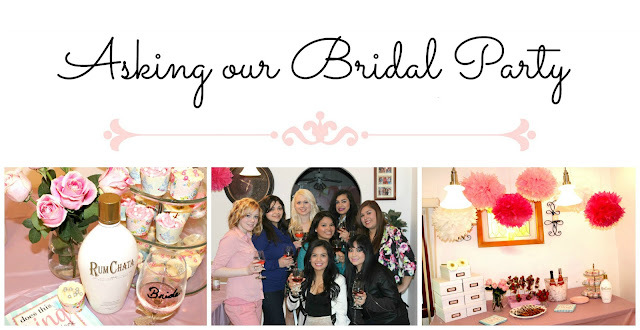 I gave my heartfelt appreciation to the staff at venues for weddings in Los Angeles for their tremendous effort in making our day the most special day of our lives. 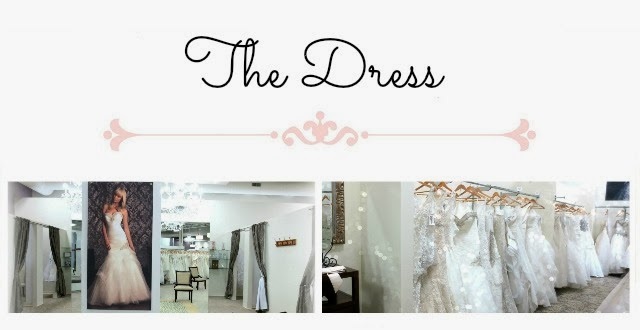 Well, there are several aspects of wedding and making it perfect. Hi belinda i want from you a planner and sticker can you give me! I just love your blogs. These dresses are very pretty. I can say this is the perfect bridal look. Looks lovely, I think theme of the wedding is very important to take into account too, because it will affect the atmosphere of the wedding event. Wedding is one of the special occasion which happens only once in our life time and you know those are priceless moments and to make this day a grand success we must definitely need a wedding photographer at an affordable cost.